Home Cryptocurrency When is the Best Time to Buy Ethereum? The ETH to USD exchange rate indicates that Ethereum is a worthy cryptocurrency for your portfolio. 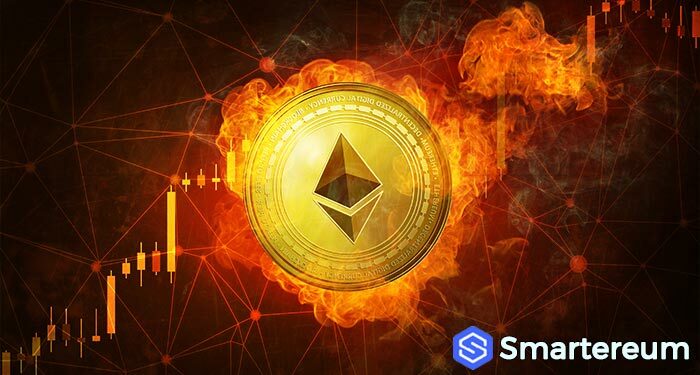 Despite the regulatory pressures and scalability issues faced by the network, Ethereum has managed to stay above $600. This is a sign of the strength of the digital currency. On the 24th of April, the price went as high as $711.70 but dropped to $595 on the 25th after bottom trading investors took out their profits. Irrespective of this setback, the Bulls took over the market again keeping the price above $600. No doubt, Ethereum is here to stay. There is no better time to buy than now. Technical analysis indicates that ETH/USD has moved to a new support level of $620. It has the momentum required to move to a new range as long as it stays above $600. Take advantage of dips that are as close to the support level of $620 as possible and buy as much as you can. The accumulation period is near its end. As soon as the supply diminishes, Ether will sell as high as $870. What Does the Price Chart Reveal? The daily price chart of Ether reveals that Ethereum is worth the investment. At the time this piece was written, the cryptocurrency was trading at $651.86. The charts show that there is a strong bullish dominance and Ether may sell as high as $713.24 next week. Yesterday, however, News about SEC and CFTC trying to regulate Ethereum like stock caused a 6% dip in the price of Ether. Even with the news, Ether still managed to stay above $600 and above the $620 support levels. This is quite encouraging. Also, of all the cryptocurrencies that recovered last month, Ether had the highest increase in price. The bottom line is that if you want to buy Ether, wait till it gets as low as $620 as possible and buy. Stop buying when it gets below $600. Expect it to go above $800.